SoundNova: an app-enhanced gaming chair with vibration to enhance your experience. It has vibrating points to target your neck, back, and legs. 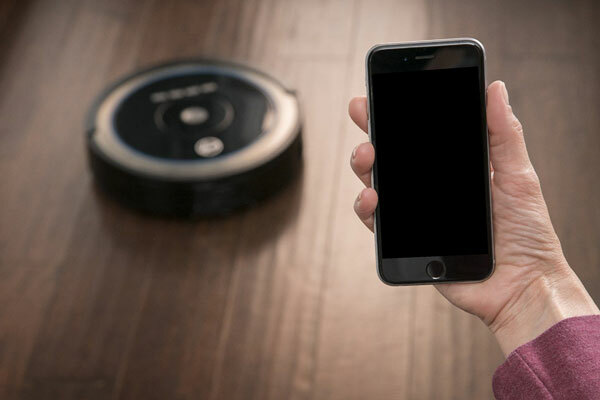 Cozmo: a robotic toy with computer vision and AI that recognizes you and plays games. It also learns from its user. 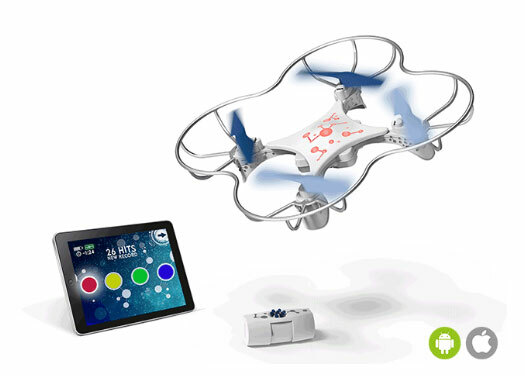 Lumi: a smart drone that lets you play interactive games indoors. It follows you and avoids obstacles. KOSKI: an augmented reality building block game with an app for tablets. As you attach blocks, more characters are uncovered in the app. 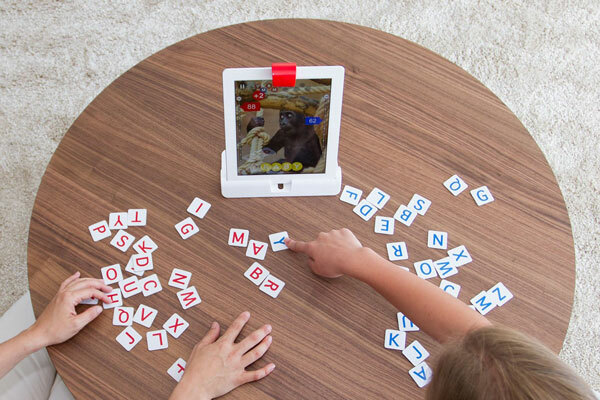 Osmo: combines physical game play with a digital game to provide your child with an educational experience. Games can be played on any surface. i-stapps: an active gaming platform for iOS and Android. 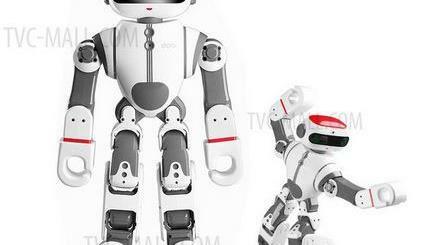 It has 10 interactive tiles that you can run or jump on to play games. 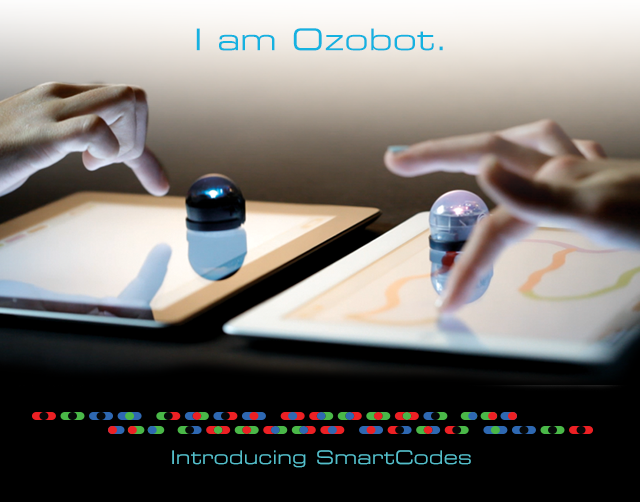 Ozobot: a tiny robot that teaches STEM and coding. You can create your own games and mazes for it. 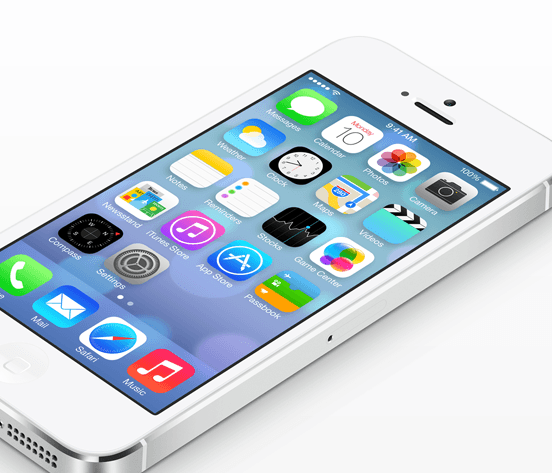 Have you found better app-enhanced games? Please share them here.